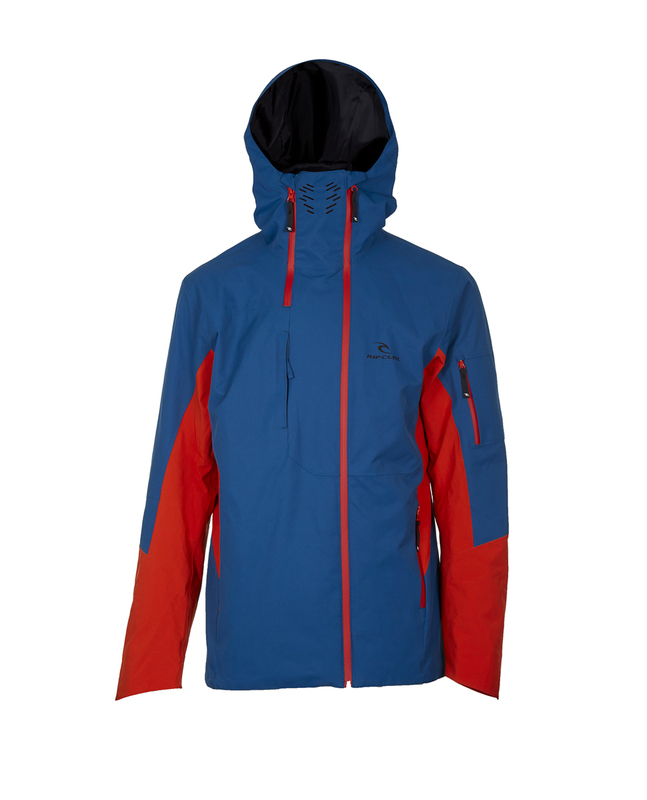 The Pro Gum 2.5l jacket is the most performant and comfortable model of the range. You'll be dry all day thanks to its 40K30K membrane featuring 37,5 natural technology.Highly breathable and stretch, our team's choice with all requested high-end features, such as the breathable/extendable collar, powder skirt, clima-mappping lining, lycra cuffs and ventilations. 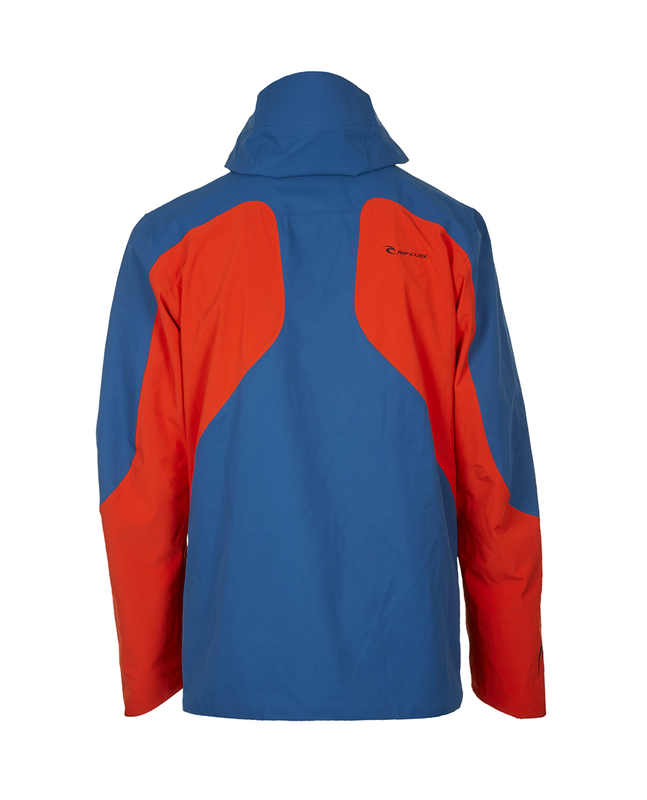 Warm-shell (no padding), ideally to be worn with our High-down puffer on the coldest days.